*Based on results from HUAWEI lab tests. Battery life depends on actual usage situation. ** Based on results from HUAWEI lab tests. Lab test environment: temperature at 25ºC, relative humidity: 45% to 80%. 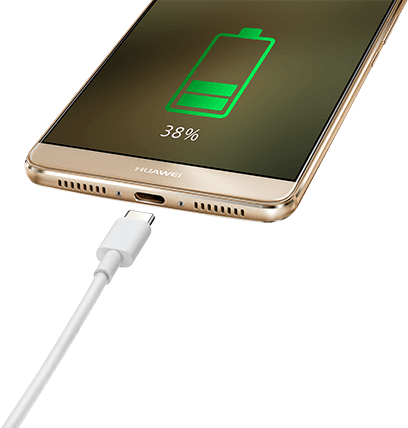 By using HUAWEI SuperCharge charger, the phone was charged from 1% power at only 4G network standby status. *** Based on results from HUAWEI lab tests. Lab test environment: temperature at 25ºC, relative humidity: 45% to 80%. Video: screen brightness at 60 nits, full 4G signal, play the 720P video files in headset mode, volume at 50%. The actual time may vary depending on the conditions of the phone. 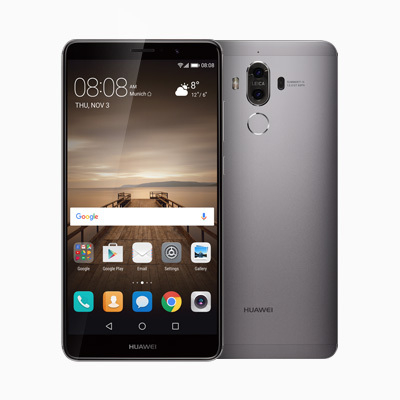 Music: use HUAWEI music player, full 4G signal, black screen, headset mode, volume at 50%.3G Call: 3G network environment, 3G signal strength is more than -80 dBm, black screen, headset mode, volume at 50%. 4G internet: screen brightness at 60 nits, 4G signal strength is more than -90 dBm, browse static web pages.